Backpacking in South Korea is increasingly one of the great ways to explore the country. It allows you to see and experience things based on your wishes. Besides you can be very flexible with your itinerary. Also, you can cut down costs. 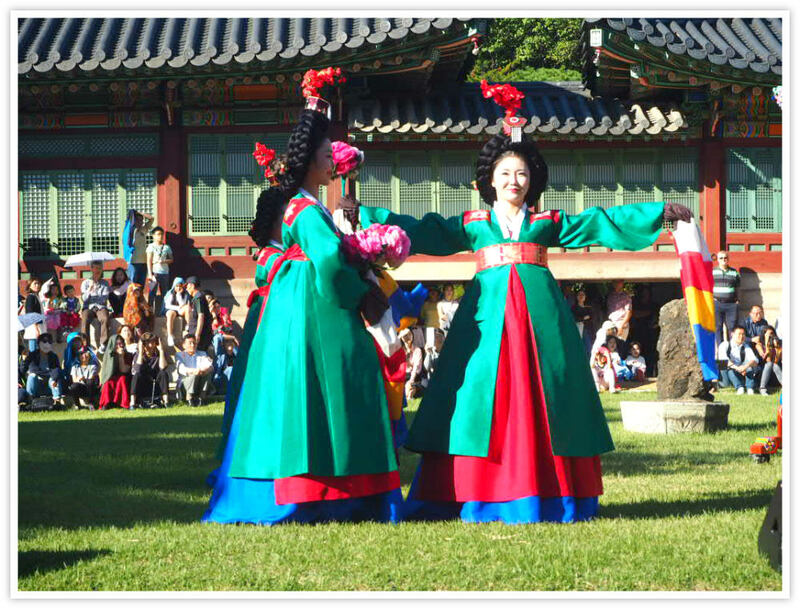 This page can help you find handy tips and guides for your backpacking in South Korea. These tips and guides could also be useful for your travel to other countries. Of course, you need to adjust these when in other countries. If you really want to stay on tight budget, spend less than 20 USD per day. Think more about cycling and camping. However, you could pay more if you stay at hostels (hotels) and eat three times in a restaurant (or café). If you buy at convenient stores or local markets then around 20 USD is just enough, and when you are hiking or cycling, taking an ordinary bus at certain distances, and camping out. Illnesses and accidents are unavoidable discomforts especially when you are traveling. Therefore, it is always advisable to get one before embarking on a journey especially outside your home country. Getting insurance can save you not only from physical dangers but also financial strains. Insurance that covers, theft, loss, medical expenses, compensation of cancellation or delays is a top recommendation. In case you lost items, ensure that you reported it to the local police or authorities right away and got that report for your insurance company. You can either buy it ahead before your travel or at any airport where it is available, such as at Incheon International Airport. To make you feel better, South Korea is one of the safest places to travel. There is a police presence in most places or emergency centers in remote areas. South Korea has plenty of clean water, tidy and well-maintained public toilets. You can avail these basic facilities at subway stations, bus stations, government facilities, and public places. Toilet papers (tissues) flushing toilets are the usual facilities available in public washrooms or toilet places. Incheon Area. You may head to the idyllic island of Muuido and relax at its beaches. Explore Chinatown of Incheon, eat at restaurants, and stroll around the port area. Proceed to Suwon where you can explore the old fortress, Hwaseong, which was used to defend the area from Mongol attacks. Sokcho – is where you can enjoy Korea’s fabulous sandy beaches. You can hike around the sublime mountain peaks, wonder at its waterfalls at Seoraksan National Park. Overcome your fear of the dark by exploring the vast Hwanseongul Cave, and get teased by the phallic sculptures at Haesingdan Park. 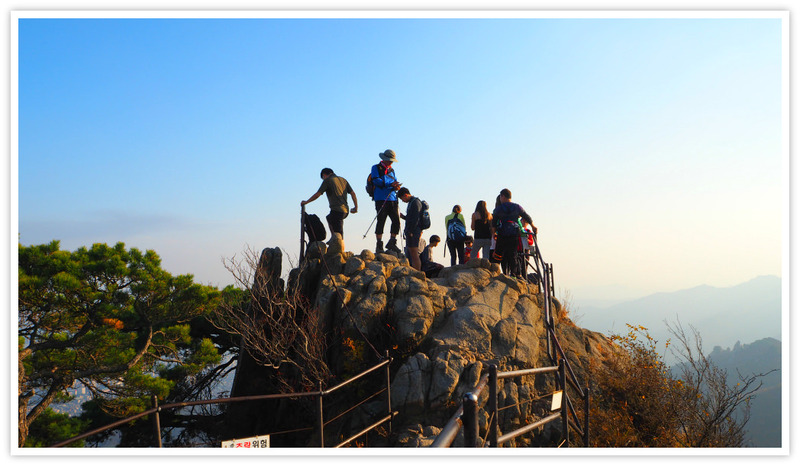 Andong – is well-known for its pagodas, temples and amazing sights in and around it. Visit the famous Hahoe Folk Village. Proceed to Gyeongju, the old capital of the Silla Kingdom, where royal tombs are found; and explore the Seokguram – the World Heritage site – which requires a few days to complete! 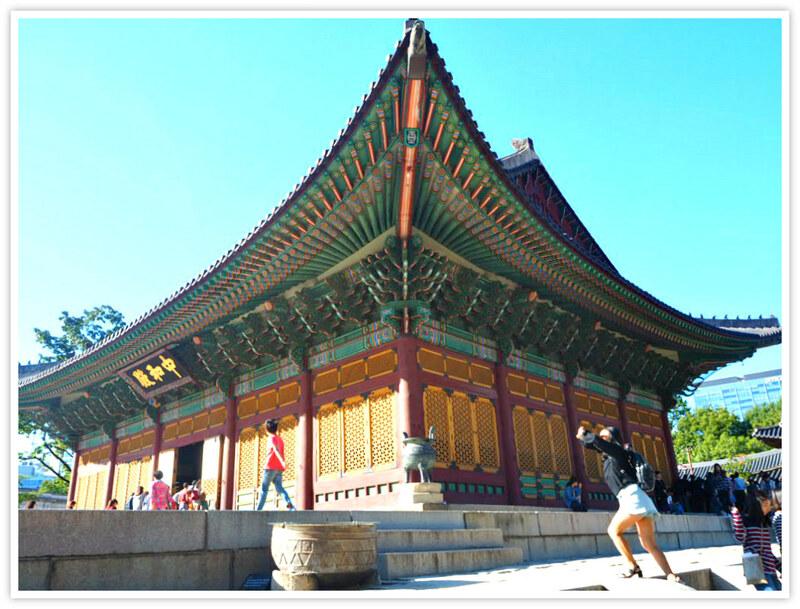 Gongju and Buyeo – are the ancient capitals of the Baekje Kingdom. Explore their hillside tombs, a fortress, and other sites of the ancient dynasty. Enjoy the mud and sand of Daecheon Beach, and if you want, proceed to the tranquil Sapsido Island. Go back to Daecheon and move (by bus or bicycle) to Anmyeondo – the biggest island in the Taeanhaean National Marine Park. Hike the Haebyeongil (beach trails) through the park, or get tanned at Khotji Beach or Mallipo Beach. 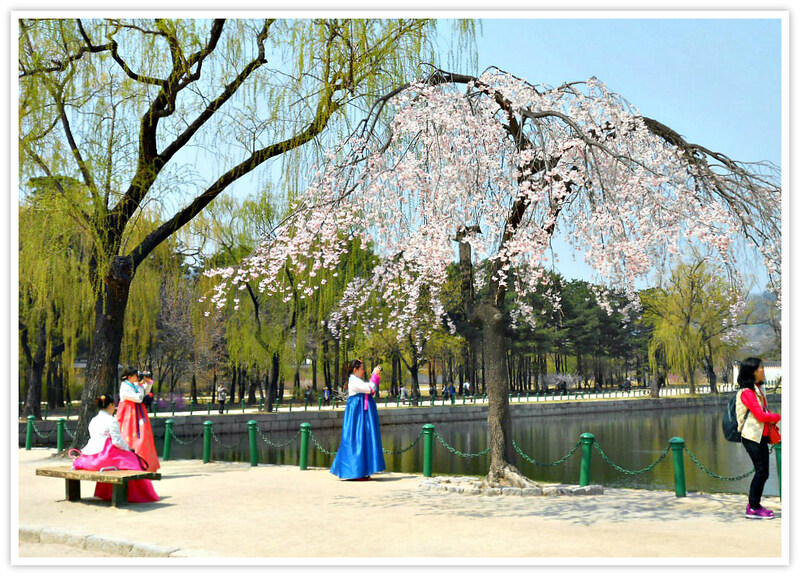 Daejeon – is reachable by backpacking or cycling. You can refresh yourself by soaking at Yuseong Hot Springs, eat its delicious and refreshing cold bowl of acorn (ground) – as a summer dish. Proceed to Cheongju (world’s oldest printed book can be found), then to Songnisan National Park which envelops that most scenic area of Korea and where you will find the rare and pretty five-story wooden pagoda. Busan – has the spectacular landscape of plains, mountains, and beaches (such as Haeundae Beach). Enjoy its fresh seafood at restaurants; pamper yourself at hot springs; visit the colored houses at Gamcheom Culture Village; meditate at of the beauty of Haedong Yonggung Temple maintained by Buddhist monks. Jeonju – located in the southwest, famous for its delicious dishes where you can delve into Korean cuisine; experience its traditional features, alleys, art galleries, tea house, and hanok house. Visit the 6th-century Geumsan-sa Temple in Moaksan Provincial Park; hike the Maisan Provincial Park and see the sculptural garden of stone pinnacles piled up by a Buddhist mystic. 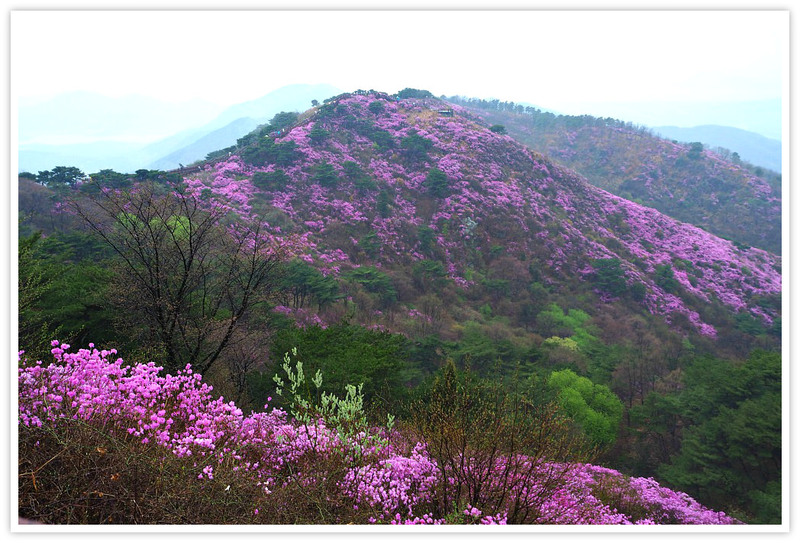 Alternatively, hike or ski in the charming Deogyusan National Park, which you can approach via Jinan Town. Gwangju – is in the south where you can discover its intriguing historical sites, museums, and more arts complex. Proceed (by train, bus, or bicycle) to Mokpo and visit the pottery museums and factories. You can board boats for the remote havens of Heuksando and Hongdo which belong to the Dadohae Haesang National Park. Jeju Island – used to be the country’s ‘honeymoon capital.’ Explore its beaches, vibrant rapeseed fields, watch or meet some ‘haenyo’ (female divers), walk the most extended lava tube system, climb Mount Hallasan, or simply enjoy the resorts. Cycling is best on the island, just as I did twice. The whole island has bicycle lanes for cyclists. I presume that you know how to cut down your load when preparing your backpack. If you are a first-timer backpacker, you need to get used to wearing the same clothes but practically comfortable to wash and wear. some suggested to bring with you a light-weight fleece to make you warm in most climates. Remember that even in tropical countries, it could be chilly at night and early morning. Swiss army knife or other similar multi-purpose gear to cut things, slice fruit, etc. basic first aid kit could come in handy. Since contracting any diseases in Korea is rare, you don’t need to carry around strong medicines or syringes. Ensure that you have a health insurance and have the emergency number of South Korea (e.g. 119 for ambulance service or fire brigade). two or three towels are essential. Bring a lightweight, easy to wash, dry and use. small notebook and pen/pencil that you can use to record directions, plans, numbers, names, etc. vinyl or recyclable containers for your used clothes, wet ones, extra food, leftovers, fruits, etc. Your backpack size totally depends on the time you plan to travel. Between 30 and 50-liter backpack is recommended for a backpacker. If you plan on collecting some souvenirs on the way, you might need a bigger one. Around 70 liters is advisable when you are camping. If you are planning to travel light, do not bring items that can add a heavyweight to your backpack. These items include guidebooks, hair dryers, expensive electronic items, and other items you would not use in ordinary life. They do not only occupy space and add weight but also makes you feel conscious and worried you might lose them. You can easily get guidebooks at various places including hostels, free travel guide centers, or online when available. Besides, you can do your homework in advance and put your itinerary in your notebook or electronic gadget (or smartphone).